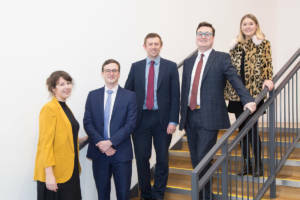 Carterwood have started 2019 by promoting five members of their team in recognition of their significant contributions over the last year. 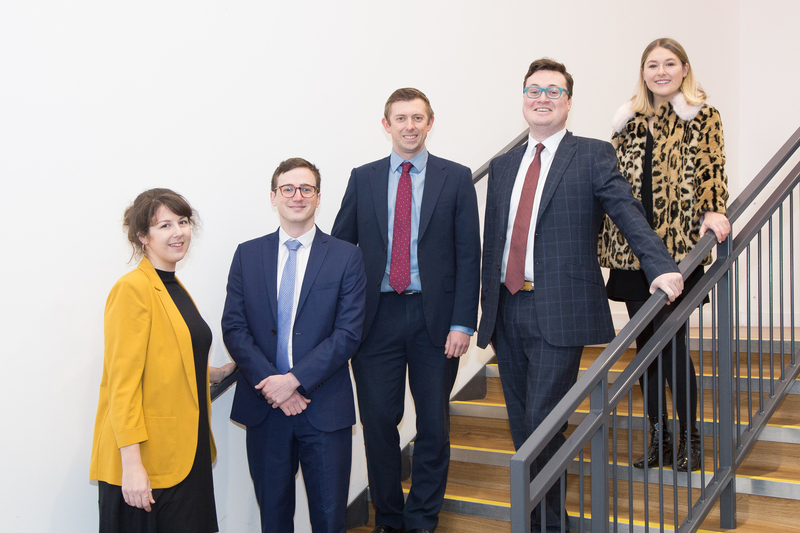 Tom Hartley and Matthew Drysdale have been promoted to director, Aishling Barrett to principal analyst, and Grace Wheelwright and Andrew Whyte to analyst. In 2018, Tom Hartley assumed responsibility for business development for the company’s consultancy division, strategising and line managing the targeted delivery of over £1m of business. Tom is a regular speaker at sector events, including most recently at the LD Events conference in November. 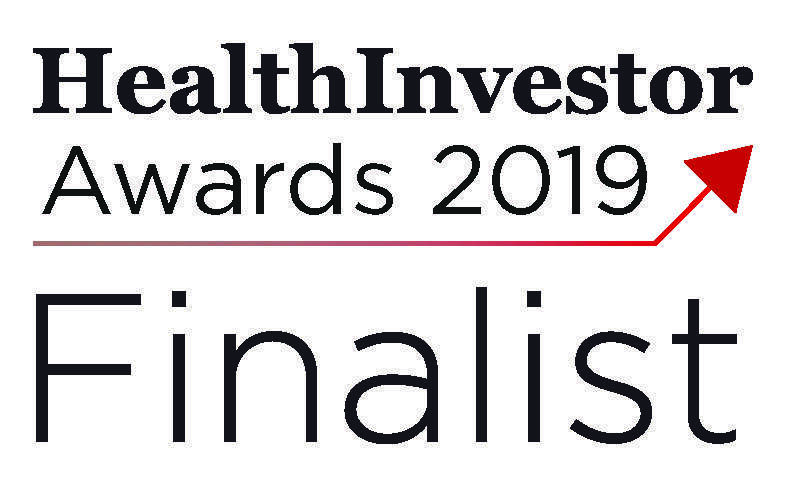 Matthew Drysdale specialises in investment and development transactions across the health & social care sector and has been with the company since 2013. 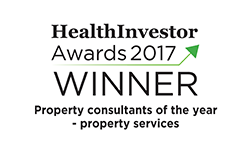 Over the last 3 years he has been involved in agreeing development sales on more than 1,500 new care home bedspaces across the UK. He also regularly speaks on behalf of Carterwood at major care sector events and conferences. Aishling Barrett joined Carterwood in 2016, and over the last 12 months has focused on the preparation of business projections and detailed report writing. In addition, Aishling chaired the 10 for 10 Committee, coordinating a series of events celebrating Carterwood’s 10 year anniversary while also raising funds for Parkinson’s UK, a very worthwhile charity. Grace Wheelwright joined Carterwood in 2017 as a graduate analyst, and contributes greatly to both the business development and research teams, with consistently high quality work and excellent client facing skills. Grace recently presented to over 60 people at Montague Evans, outlining Carterwood’s methodology in assessing the demand for care homes and older people’s housing. Andrew Whyte also joined Carterwood as a graduate analyst in 2017. In addition to carrying out core research across the consultancy and analytics divisions, Andy has change-managed our mapping software transition, contributed to the development of several innovative products, and has supported in the training of graduate research analysts. Andy also led an exciting multimedia project, showcasing his and Grace’s first-year experiences within Carterwood’s graduate recruitment programme. The promotions reflect not only the hard work and dedication of the individual recipients, but also the ethos that runs through Carterwood, and mark a very positive start to another exciting year for the company. 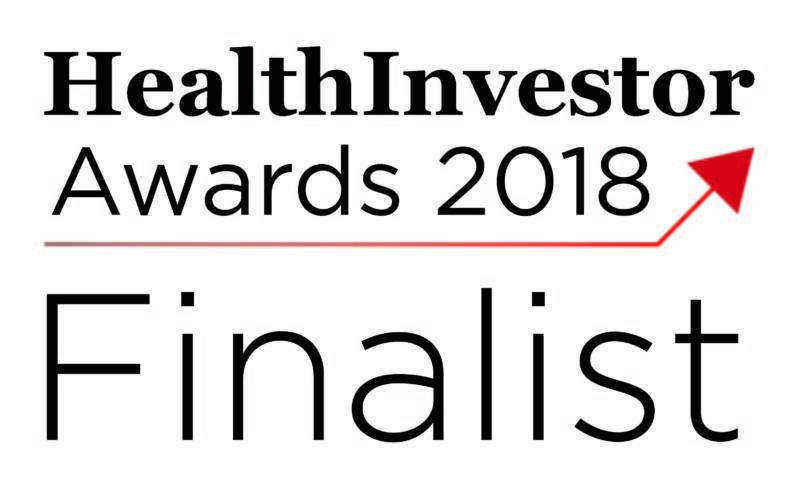 Amanda Nurse, managing director, commented: ‘2018 was a phenomenal year, and we saw huge amounts of hard work and enthusiasm from everyone in the team. Carterwood’s shareholders and the senior team remain committed to offering the potential for career progress for those who want it through promotions such as these, and we’re very much looking forward to the year ahead.